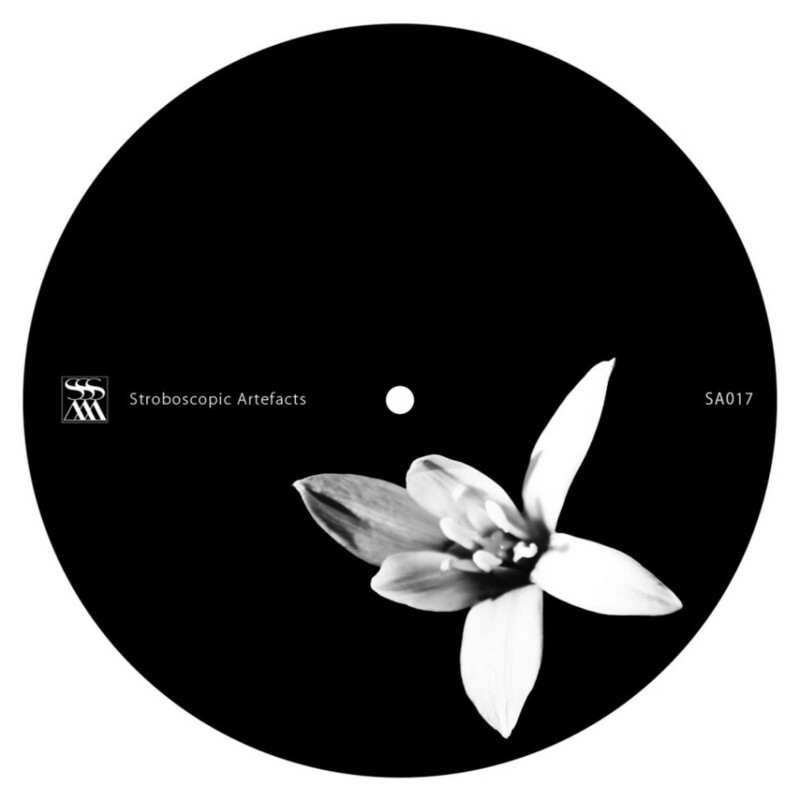 For SA017 Kangding Ray brings an EP defined by dexterity: ‘Tempered Inmid’. It is a record which balances the deepest drum with the most celestial synth, weaving a legend of both menace and tenderness. Possessed of an underlying hiss, the title track surges to dampen its muscular beat with a fabric of warm melodies. The discerning ‘Dimen Andesso’ is the Tempered’s partner, shuffling with a considered high-end and off-kilter pads. On the flip KR ramps up the pace in introducing the mendacious thumps of ‘Nuis Octury’, which he twists into a fever. But emblematically KR once more tempers. Closer ‘Ezerb Altren’ conjures the image and emotion of an underground lake: depth, resonance, and total, glacial serenity. The Wire Really liking these cuts. Thanks. BBC Music Very nice set. On first listen I particularly like the retro atmosphere of 'Ezerb Altren'. I think KR is strongest when he's less straightforward. Chris Hobson (MNML SSGS) 'Ezerb Altren' is the clear winner here. Another strong EP for SA. The whole EP displays that effortless quality which defines his productions. Lovely. Par Grindvik Best thing I heard in a while. Especially 'Dimen Andesso' and 'Ezerb Altren'. Thanks. Inigo Kennedy Beautiful stuff, 'Dimen Andesso' especially. Faultless tracks. Dustin Zahn Really nice EP. I will definitely have this on repeat. It's experimental but still retains the chill-out/electronica vibes of decades past. Norman Nodge 'Ezerb Octury' touches me most. Good stuff, not easy to consume, but with heart and knowledge. Oscar Mulero Great EP. Loved 'Ezerb Altren'. Thank you.